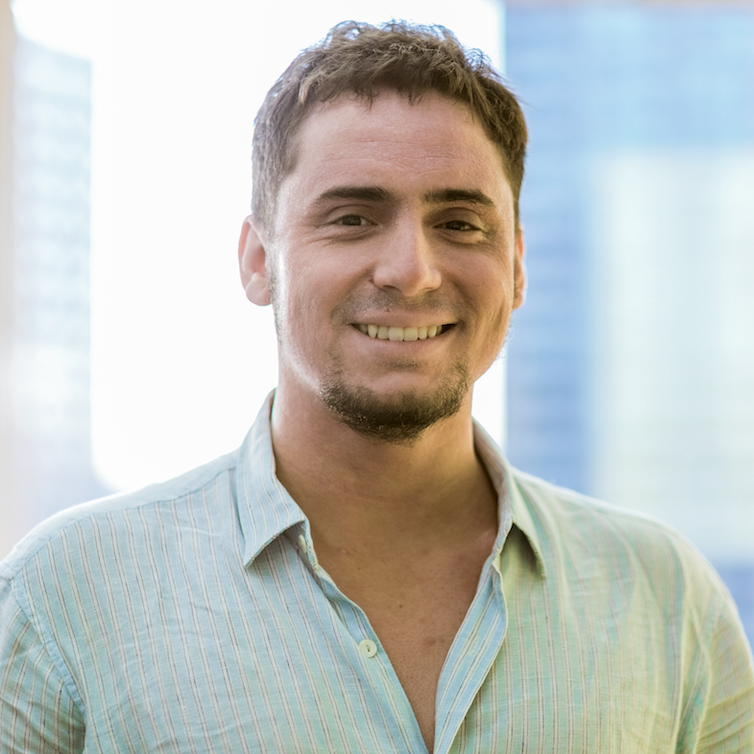 Lucas da Silva Almeida is a third year PhD student in the Network Science Program, working under Prof. Brooke Foucault Welles. He has a MS in Complex Systems Modelling at the University of São Paulo with a bachelors is in Political Science from the University of Brasilia. Has experience in the working as a policy advisor in the Brazilian Federal Chamber of Deputies. Research interests lie in the overlap of Complexity and Public Policy, especially on developing models that help understand resilience and structure of Dark Networks, such as terrorist groups and criminal enterprises.